If you would like to nominate your company please do so before our nomination deadline. The past few years have witnessed great strides pursuant to driving standards higher in all facets of the industry, but acknowledgement of this has been sparse with only cursory mentions of Takaful in various awards ceremonies. 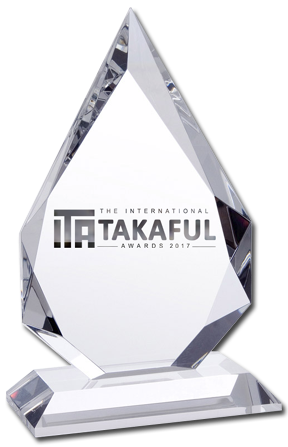 The International Takaful Awards remain the only industry recognition of excellence dedicated to the Takaful Industry. Takaful and Re-Takaful encompass products and services so diverse that they deserve their own dedicated celebration of accomplishment. The International Takaful Awards will be held at the gala Awards Dinner on the evening of the 11th July 2017 and will recognise the achievements of those companies and individuals that have made significant contributions and shown leadership in the fields of Takaful and Re-Takaful.